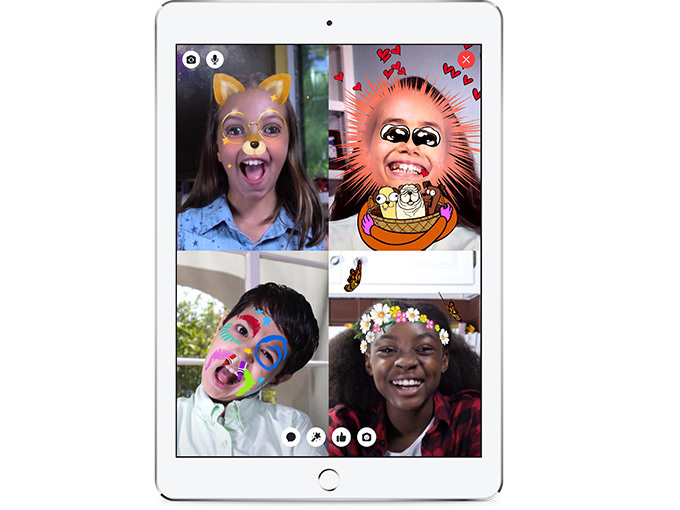 Facebook may have two billion active users, but it could meet its most discerning demo yet with Messenger Kids. Fom toy kitchens to plastic phones, mimicking real-world adult behavior has been a timeless pastime among kids. And the social media universe is no different. In fact, a recent Ofcom study found that 50% of UK children under the age of 13 have social media profiles, despite the world’s most popular platforms upholding age restrictions against that same demo. With more than two billion monthly active users, Facebook has been considered one of the largest magnets for underage users. So it’s only fitting that the social media giant finally rolled out Messenger Kids in December to under-13s in the US. But while Facebook proper may have major clout among parents, and even its underage inhabitants, Messenger Kids is going directly after a distinct six-to-12 market that has very different gaming, communication and social expectations than the generation before it. 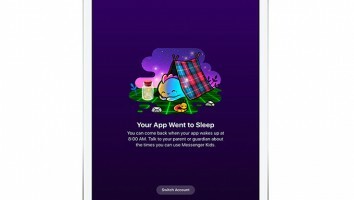 And kids media experts have taken note of some uncertainty in the air, especially as it relates to Messenger Kids’ data collection, monetization and long-term gaming goals. The result is a free, standalone iOS and Kindle Fire app (with rollouts planned for Android in the US) comprised of videos, photos and messaging capabilities. It’s clad with social media-friendly features like GIFs, frames, stickers, masks, drawing tools and AR filters, and is free of ads and in-app purchases. Parents set up their child’s profile (with real names encouraged), approve all contacts, and also receive their child’s messages within their own regular Messenger app. 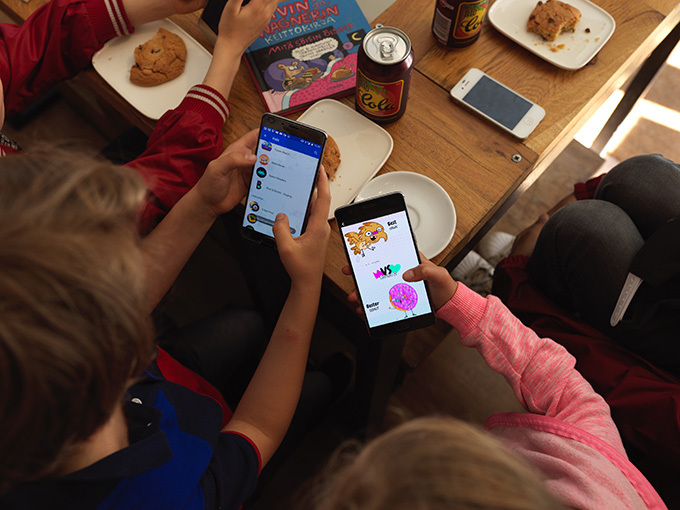 Its set-up process may be in parents’ hands, but Messenger Kids is very much vying for kids’ precious screen time moments in a market saturated by child-centric, social-based platforms like Minecraft, Roblox and YouTube Kids. 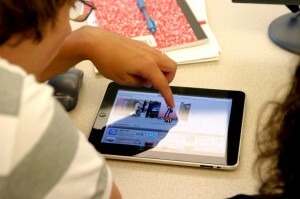 And kids’ interest in accessing social networking sites via their mobile devices is skyrocketing. For example, US children spend nearly 50 minutes per day on a mobile device, up from a scant 15 minutes in 2013, according to Common Sense Media. Meanwhile, a 2017 study from the US National Retail Foundation and IBM surveying 15,600 kids across six continents found that children spend 73% of their time texting and chatting, followed by accessing entertainment (59%) and playing games (58%). 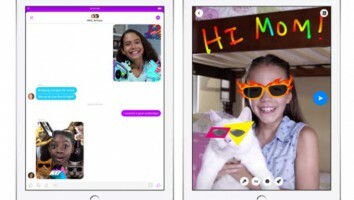 Among teens, platforms like WhatsApp, Kik Messenger and Snapchat are among the leaders in the West, while forums already circulating the under-13 market include Kuddle, Marimba Chat and Yo. But Messenger Kids is already standing out in the crowd, having earned the brand-new distinction of Best App for Older Children at the Kids At Play Interactive Awards presented at last month’s CES in Las Vegas. 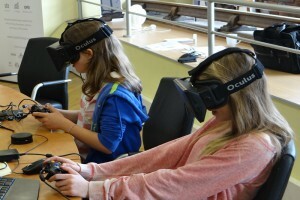 And, of course, thanks to the kidtech industry’s initial—and highly vocal—reaction to its launch. 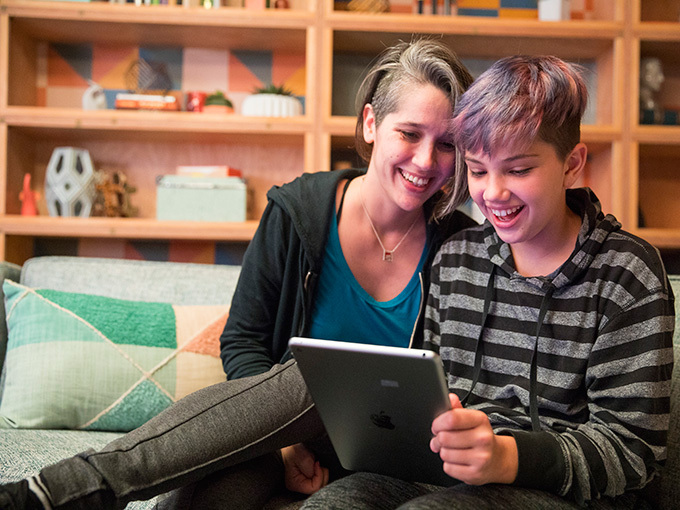 The tech giant is still tweaking things based on how kids use the app in the US, so there is a chance to add more features. Elgersma suggests that the best addition to benefit this generation would be to bake something in about digital citizenship and thinking before you post. “Facebook has the brand name and the cachet to reach this young demographic, and kids want to be on it,” says Linnette Attai, compliance consultant and president at New York-based Playwell. “It makes sense in a way that Facebook would try to come up with a solution just as YouTube did with its app for younger kids.” What remains unclear, according to Attai, is how the social media platform is handling personal information collected from its new Messenger Kids users. Attai notes that in order to get it right, companies require a mixture of technology and human moderation. It’s a fact that YouTube recently encountered when it enlisted 10,000 workers to moderate content in an effort to crack down on inappropriate material aimed at kids. But it’s difficult to convince seasoned tech giants like Facebook (which is putting content moderation primarily in parents’ hands) to spend the money required to create a product that allows kids to communicate with each other in free text, since it requires so much foundational privacy, security and safety work that’s different from a platform for adults, according to Attai. Gigglebug’s new game entitled Best and Bester—which promotes its new 78 x seven-minute animated series of the same name—debuted on the older-skewing Messenger app in December, and the company is beginning development on a kids version, just in case. Messenger proper’s Instant Games offering allows developers to upload games onto the platform for users to play, using video ads and in-app purchases as a means of monetization. But since there are no video ads on Messenger Kids, a developer’s strategy to launch a product within its confines is hardly a financially driven one. For indies like Gigglebug, just the sheer fact of having a title listed among the platform’s initial 100 games can be a marketing goldmine. For now, the only game available on Messenger Kids is an augmented reality bug catcher option created in-house. It also partnered with World Wildlife Fund on a set of AR photo masks to test how educational elements fare on the platform. A Facebook spokesperson confirmed that the company isn’t interested in any other initial development partnerships because it wants to see what features kids gravitate toward. Besides, Facebook also verified that Messenger Kids is meant as a communication tool, first and foremost.